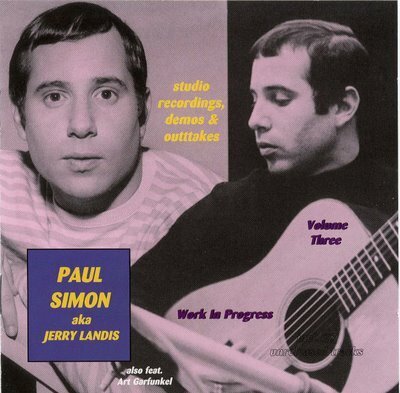 May 6, 1965: Paul Simons first solo album, The Paul Simon Songbook, is released in the U.K. on CBS Records. 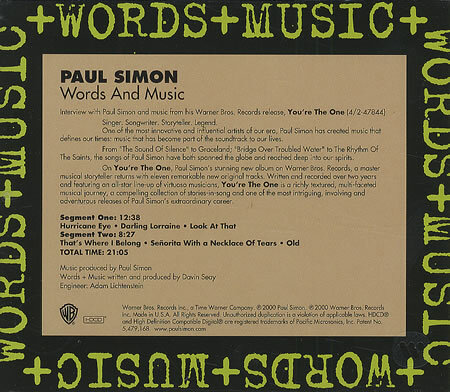 It never sees the light of day in the U.S.
January 2, 1972: Paul Simons self-titled album is released a year after the breakup of Simon and Garfunkel. 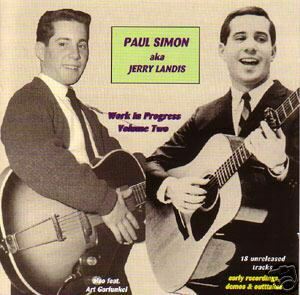 It yields two popular singles: Mother and Child Reunion (#4) and Me and Julio Down by the Schoolyard (#22). 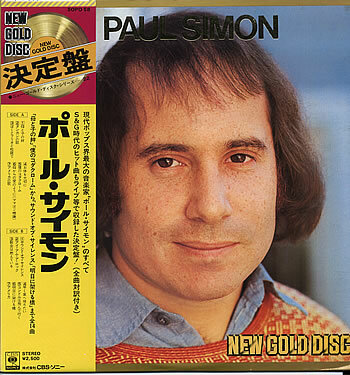 July 7, 1973: Paul Simon hits #2 with Kodachrome. 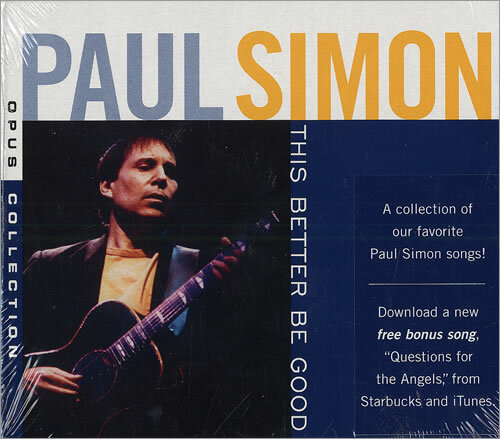 1973: Paul Simon hits #2 with Loves Me Like a Rock, on which he is backed by the Dixie Hummingbirds. 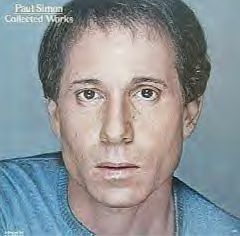 October 6, 1973: Paul Simon hits #2 with Loves Me Like a Rock. 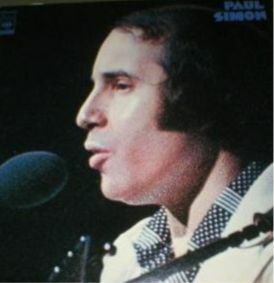 January 12, 1974: Paul Simon hits #35 with American Tune. 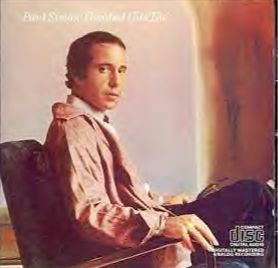 October 4, 1975: Paul Simon and Phoebe Snow hit #23 with Gone At Last. 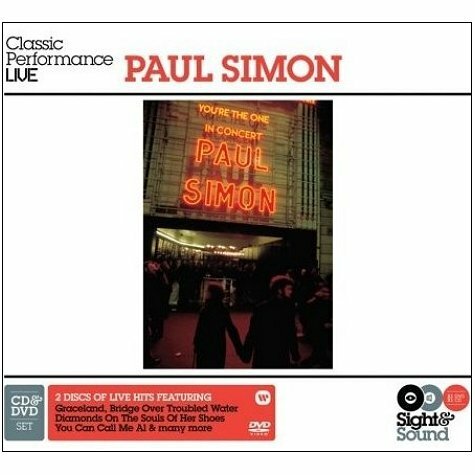 December 6, 1975: Still Crazy After All These Years, Paul Simons third solo album of the Seventies, tops the album charts. 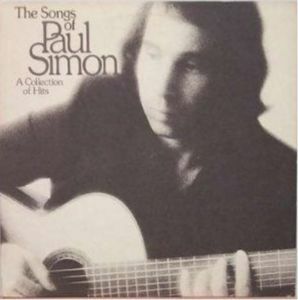 February 7, 1976: 50 Ways to Leave Your Lover, by Paul Simon, reaches #1 for the first of three weeks. 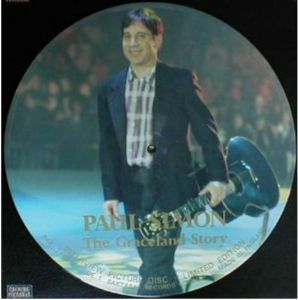 It is the biggest single of his career. 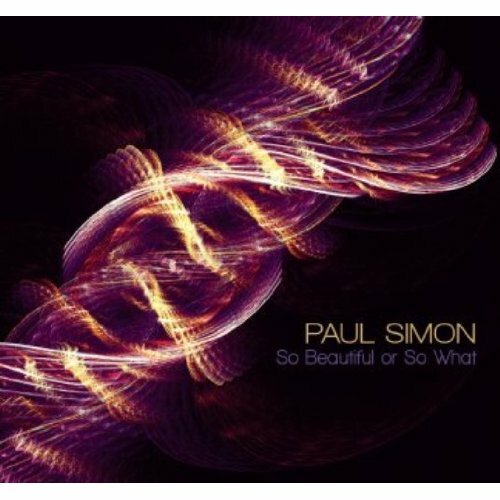 May 29, 1976: Paul Simon hits #40 with Still Crazy After All These Years. 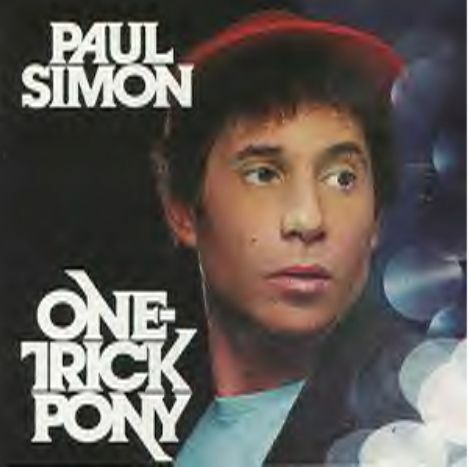 October 1, 1980: The film One Trick Pony, written and directed by Paul Simon, opens in theaters. 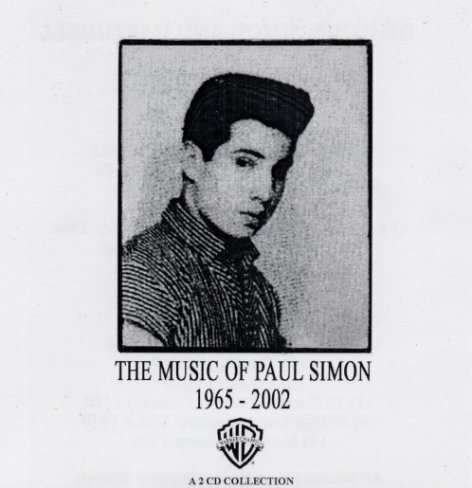 Simon also acts in the film and performs the soundtrack music, which includes Late in the Evening (#6). 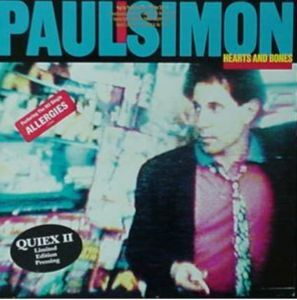 October 6, 1983: Hearts and Bones, originally intended to be a Simon and Garfunkel reunion album, is instead released as a Paul Simon solo effort with Garfunkels vocals wiped off. 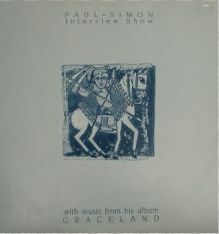 August 6, 1986: Graceland, the signature album of Paul Simons career, is released. 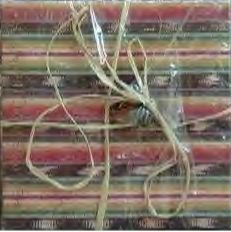 Much of it was recorded in South Africa with native musicians. 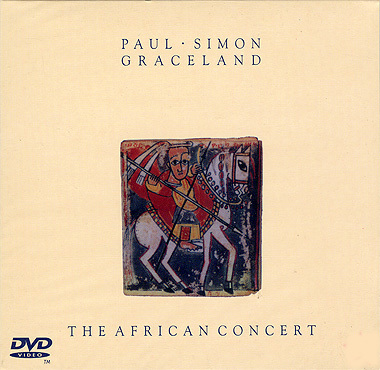 February 14, 1987: Paul Simon brings the Graceland tour to Zimbabwe, Africa. 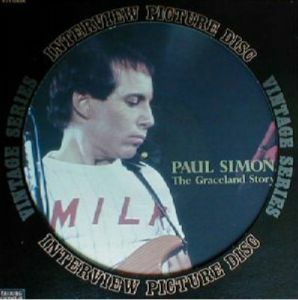 February 24, 1987: Paul Simon wins Album of the Year for Gracelandat the 29th annual Grammy Awards ceremony in Los Angeles. 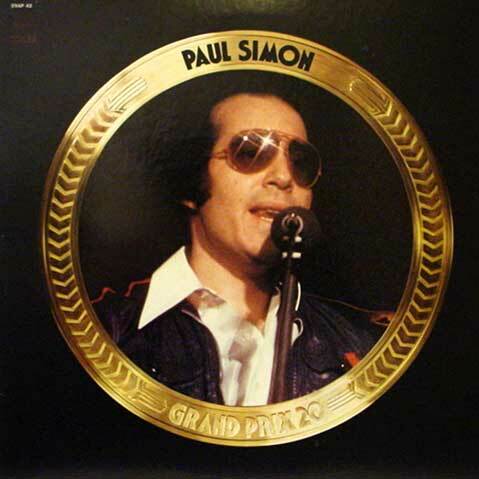 It is his 11th Grammy to date. 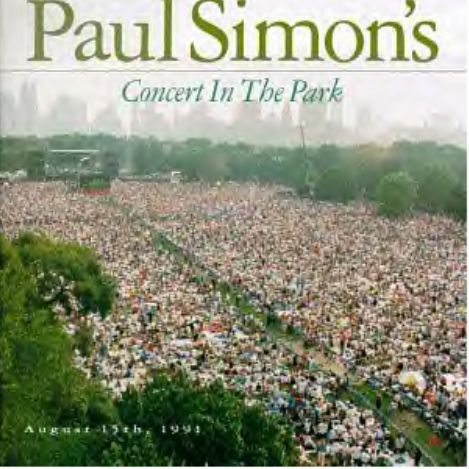 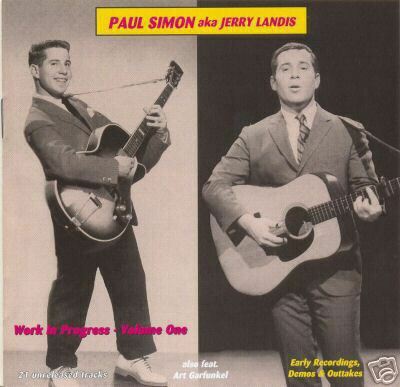 May 23, 1987: You Can Call Me Al, by Paul Simon, peaks at #23. 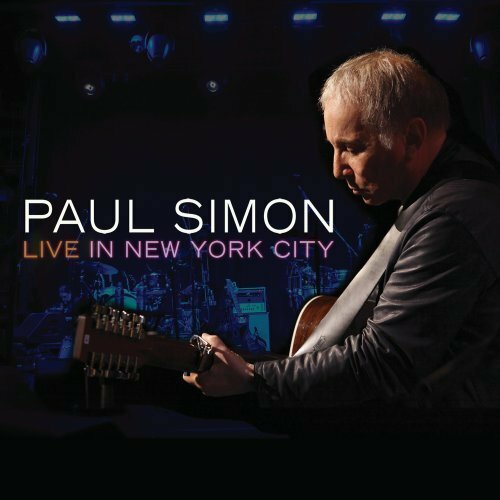 It is his last Top Forty hit to date. 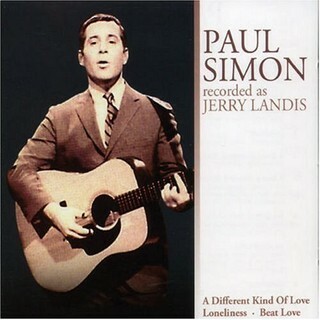 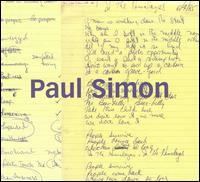 October 6, 1990: The Rhythm of the Saints, Paul Simons long-awaited followup to Graceland, is released. 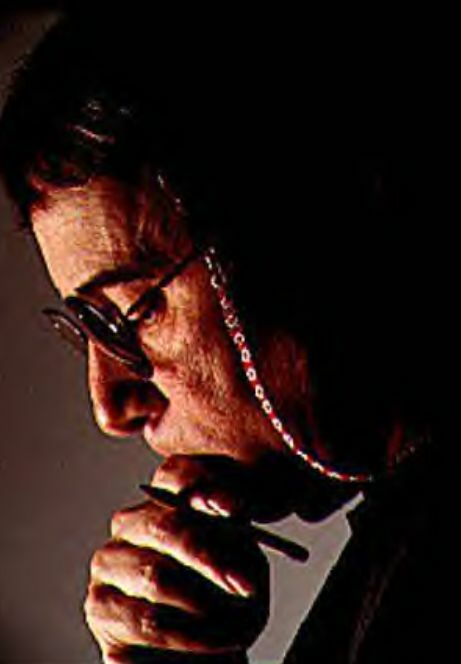 Much of it was recorded in Brazil with native musicians. 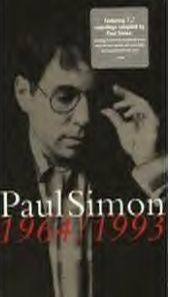 Paul Simon "New Gold Disc"
September 28, 1993: Paul Simon: 1964-93, a retrospective three-disc box set, is released. 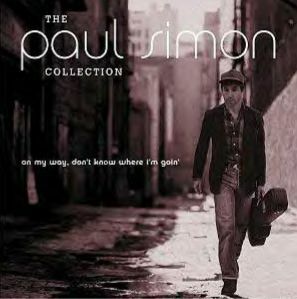 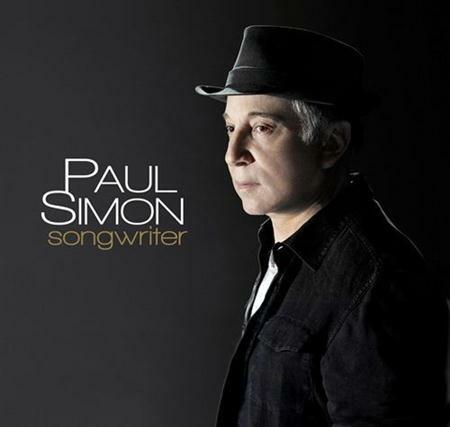 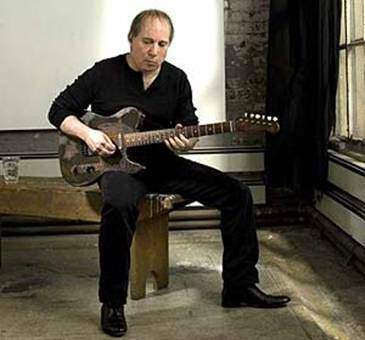 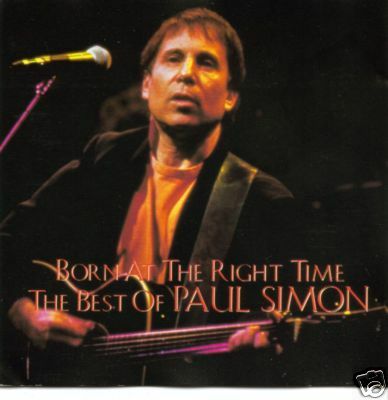 "Paul Simon 1972 - 2000"